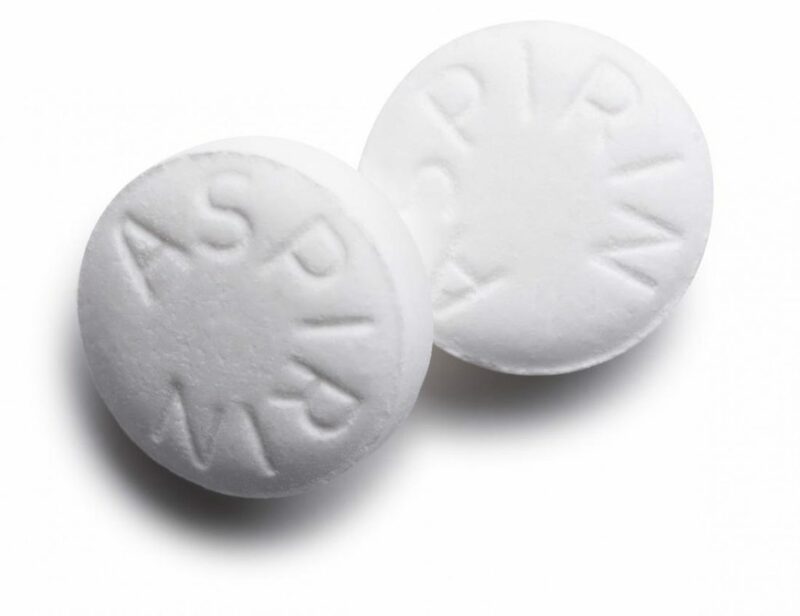 For years, physicians and patients alike believed low-dose aspirin would prevent any number of heart-related illnesses, like heart attacks, strokes and other cardiovascular disease. Doctors readily recommended a daily 75 to 100-milligram dose of aspirin to prevent cardiovascular problems. Now, new guidelines suggest that aspirin should not be prescribed to most adults who are in good cardiovascular health. The American College of Cardiology (ACC) and American Heart Association (AHA) jointly released the new guidelines last weekend. The new recommendations say low-dose aspirin should not be given to prevent atherosclerotic cardiovascular disease on a routine basis to adults older than 70 or any adult at an increased risk of bleeding. Only select people with a high risk of cardiovascular disease and low risk of bleeding might continue using aspirin as a preventive measure. The new recommendations have been issued in response to a large clinical trial conducted last year that found that the risks of a daily dose of aspirin may outweigh the benefits for many people. The study found that daily low-dose aspirin did not help older adults who do not have cardiovascular disease. The results of the trial also suggested the pills could be linked to major hemorrhages. The results of the study were published in three articles in The New England Journal of Medicine. According to the AHA, nearly half of US adults have some form of cardiovascular disease. The ACC and AHA say a healthy lifestyle is the most important way to prevent the onset of atherosclerotic cardiovascular disease, heart failure, and atrial fibrillation. The AHA says that nearly 80 percent of all cardiovascular disease can be prevented with lifestyle modifications, recommending regular exercise, avoiding tobacco and eating a diet rich in vegetables and low in sugar as some of the best ways to prevent cardiovascular disease.